OLAPLEX has arrived at Hairmates! The most innovative product to hit salons in decades has arrived at Hairmates! Olaplex strengthens hair and lessens the chance of breakage! It works on all hair types and can be added to any color formula. It’s free of silicone, sulfates, phthalates, DEA, aldehydes, and is never tested on animals. This one ingredient changes everything! 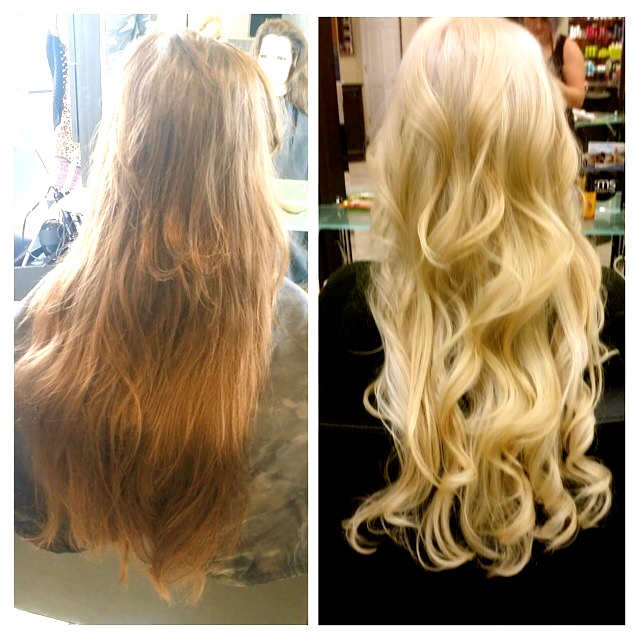 Olaplex multiplies and rebuilds bonds in the hair to make them stronger than they were before. It will make your hair healthier and your color will last longer with more vibrancy! We can take your hair color to levels you never thought possible without damaging your hair. Olaplex is used by celebrity hair stylists and salon professionals only, so give us a call and schedule an appointment with one of our stylists to learn how we can transform your hair with this amazing new product!